Special thanks to Scott Mahew for bringing these great pictures to my attention. 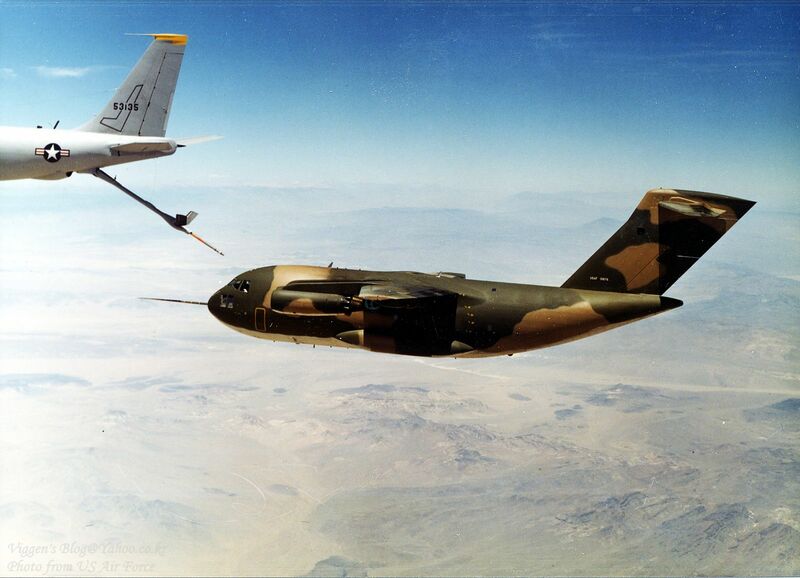 These are very rare pictures of a McDonnell Douglas YC-15 being refueled by a KC-135 Stratotanker. 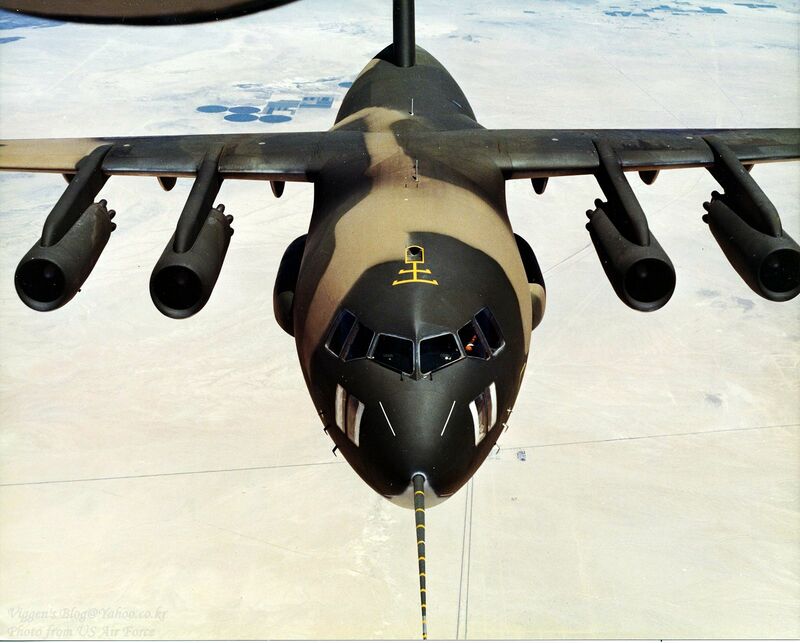 The YC-15 was McDonnell Douglas‘ entrant into the U.S. Air Force‘s Advanced Medium STOL Transport (AMST) competition, to replace the C-130 Hercules as the USAF’s standard STOL tactical transport. 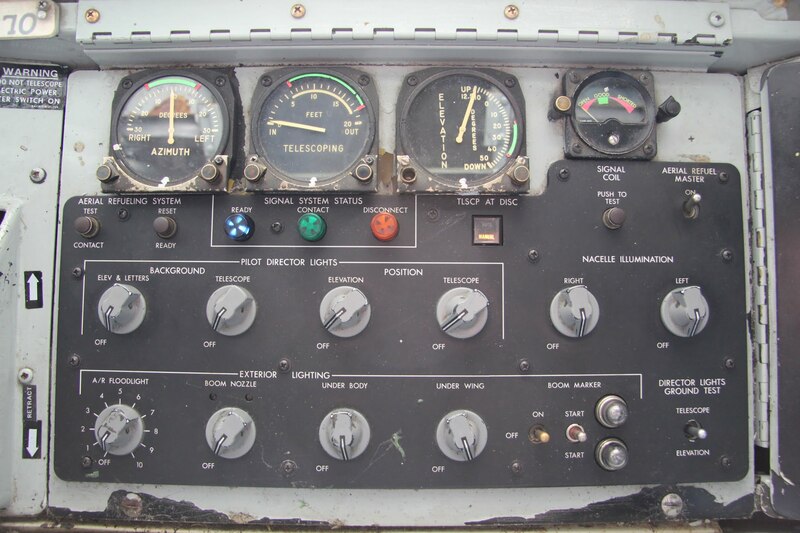 In the end neither the YC-15 norBoeing YC-14 was ordered into production, although the YC-15’s basic design would be used to form the successful C-17 Globemaster III. 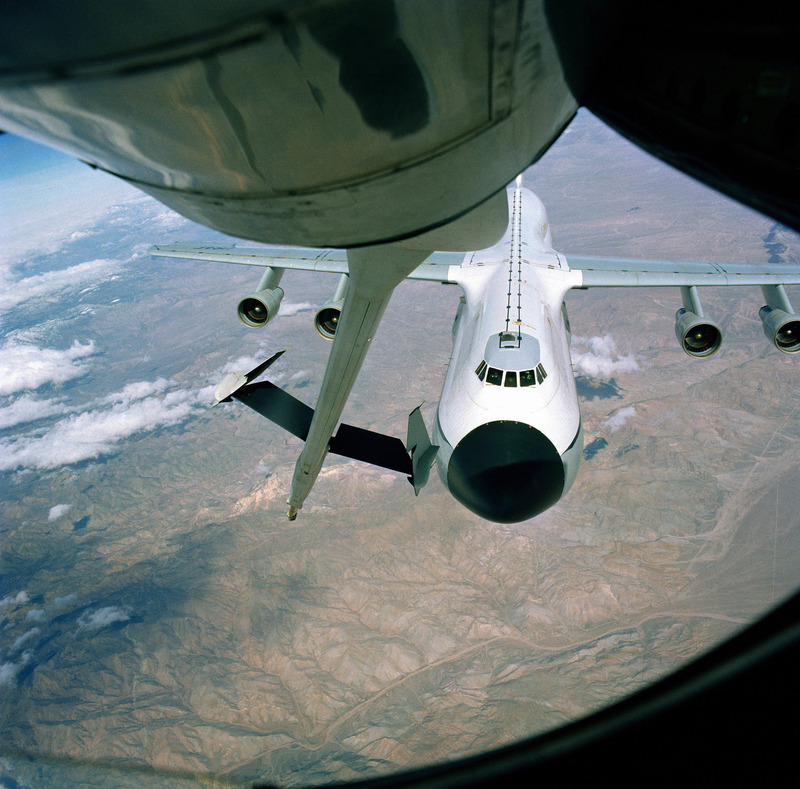 McDonnell Douglas YC-15 in the pre-contact position behind a KC-135 Stratotanker. 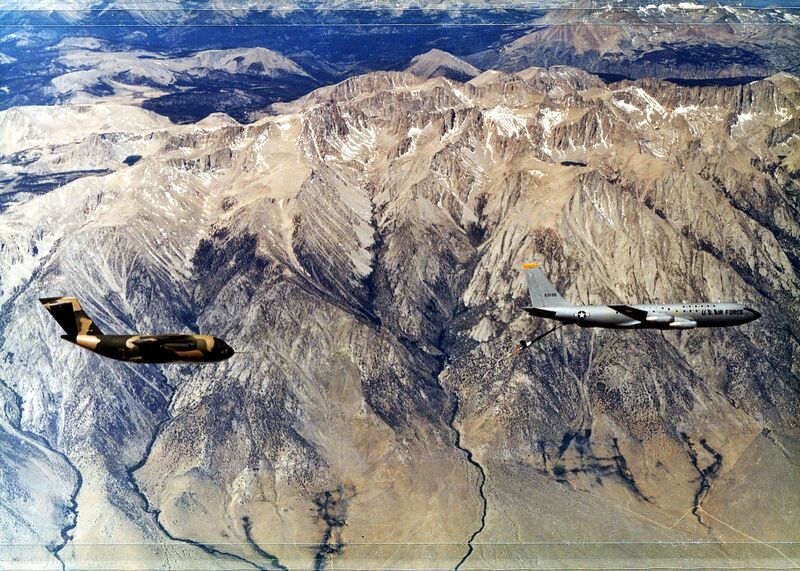 A McDonnell Douglas YC-15 approaches the contact position behind a KC-135 Stratotanker. 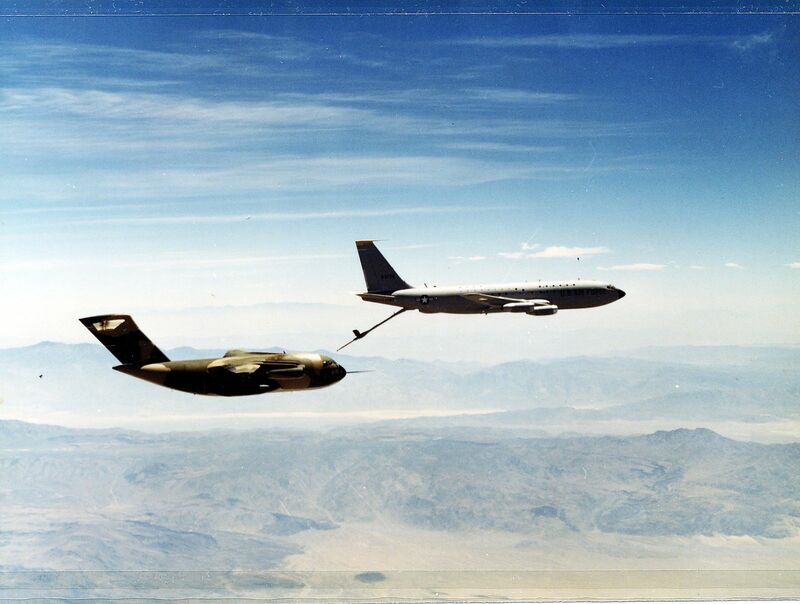 YC-15 in contact with a KC-135. 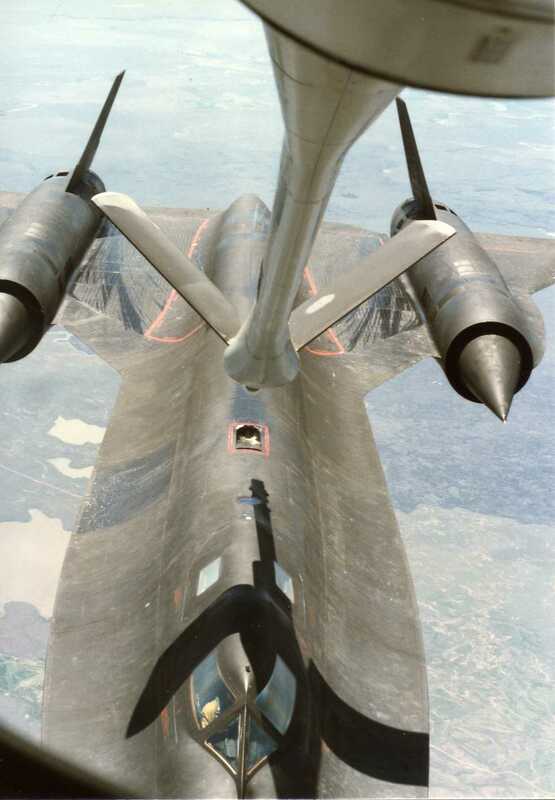 This image was taken in 1984 with pilot Les Dyer at the controls of the sleek Mach 3 SR-71 Blackbird. 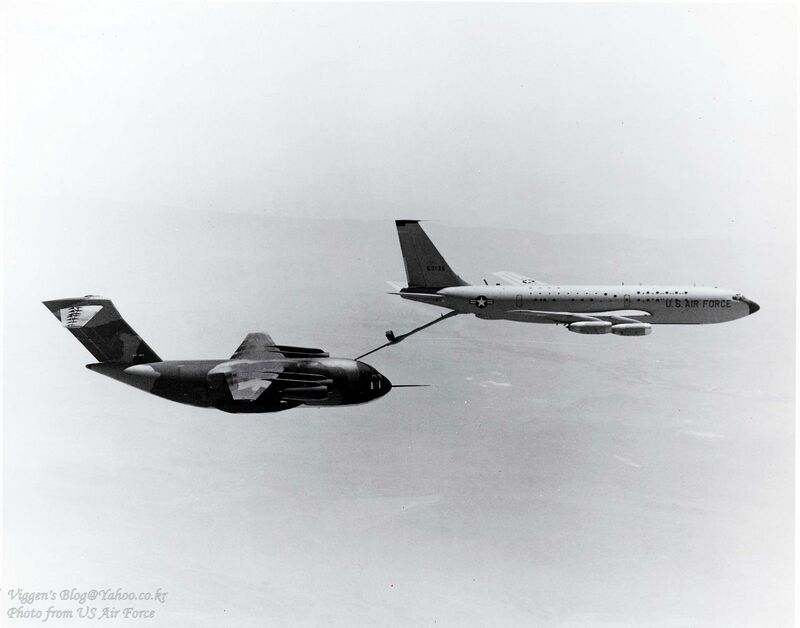 The KC-135Q was a specially modified version of the KC-135 that could separate its body tank fuel from the wing tank fuel so that it could carry the JP-7 fuel that the SR-71 required. 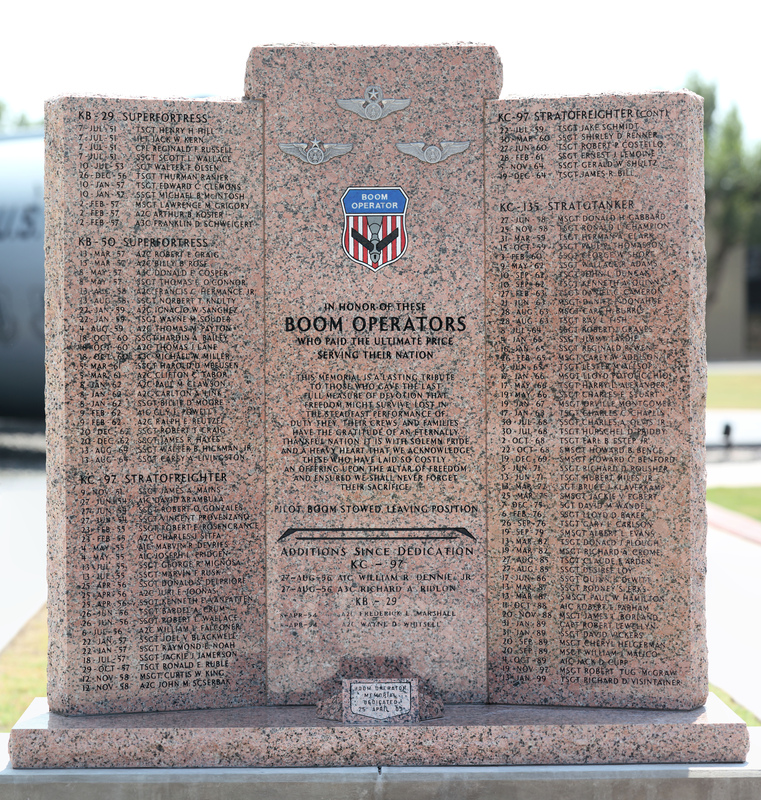 Reengined KC-135Qs were redesignated KC-135T. 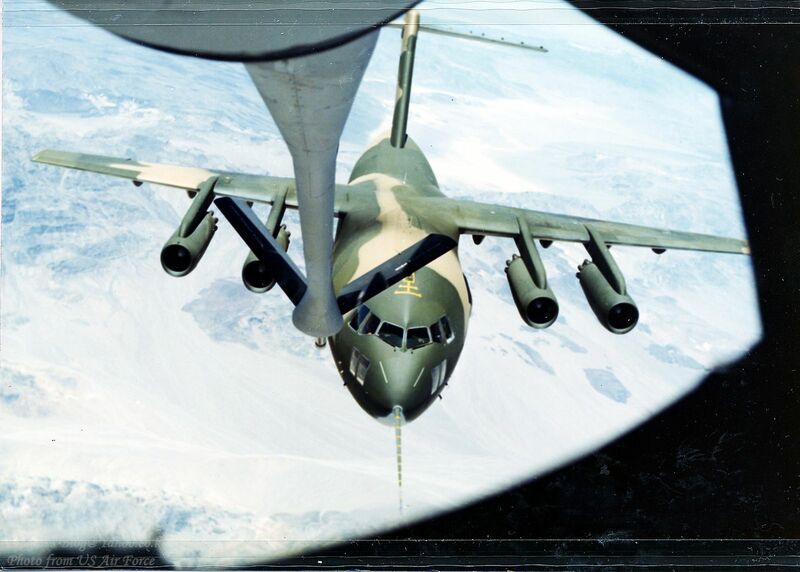 Excellent documentary on the KC-135 Stratotanker including details on the tri-level refueling that earned the 1967 Mackay Trophy. Also included is a first hand account of towing a crippled F-4 Phantom. This mission received the 1983 Mackay Trophy.